We are inviting you for a spectacular and unique variety show with world-known hits, latin music and songs from famous musicals. 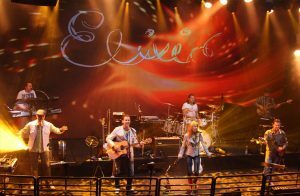 Our guest star is Michaël RICHOU from France – Stage name: Kaël –, and Emma REY. Show dancers are going to elevate the spectacularity of the programme and the whole evening. Last year guests from 19 countries enjoyed the show besides the Hungarian audience. Gala Dinner, unlimited consumption of cocktails and spirits at the cocktail bar, fantastic live music programme, and an amazing view to Buda Castle from the glass-walled ballroom of Hotel Marriott. 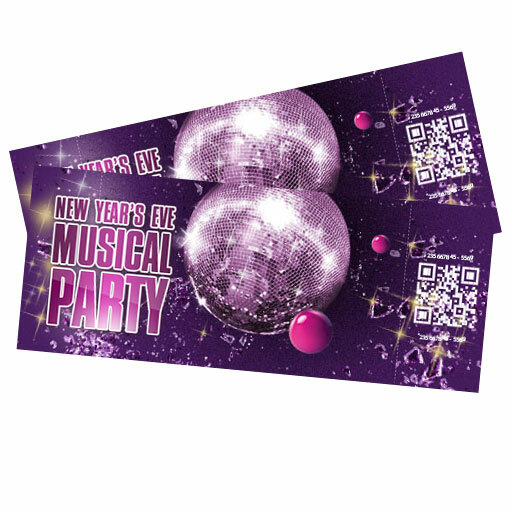 This offer is solely provided by our agency for New Year’s Eve! Cocktail Bar: 21:00 – 04:00 Unlimited consumption of all kinds of drinks provided for free! (All types of drinks with or without alcohol are listed in detail under the menu point called ’Gala Dinner’. 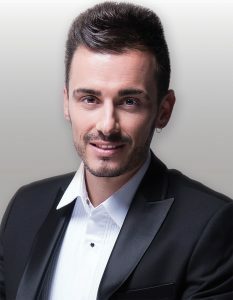 Kaël – is the lead singer of several musicals in Paris, but he is considered as a pop-rock singer by fellow professionals. His partner Emma Rey is also French. She has followed the usual path: after finishing her studies, became a vocalist, then became a solo singer. The program of the duet is based on Latin music (Ricky Martin, Enrique Iglesias, Rihanna, Gloria Estephan, etc.). However, other tunes are also in his repertoire. The Budapest Dance Art Studio enthrall their audience wherever they set their foot on stage. We have reason to believe it will be the same on New Year’s Eve. Office and mailing address: H-1064 Budapest, Vörösmarty u. 47/A. In addition to returning the price of the ticket no other claims and requests for damages, or compensation can be accepted by the Event Organiser, or by the ticket office. The Budapest Marriott Hotel, hosting the event is responsible for the coats left in the cloak room only. You can leave your valuables at the hotel reception in a safe. Minors under 18 years of age must be accompanied by parents or a responsible adult! The ballroom is furnished with round tables for 10 each. The number on your ticket is the number of the table reserved for you. There are no reserved seats at the tables, please take them on a „first come first served” basis. The free cocktail bar starts at 21:00. 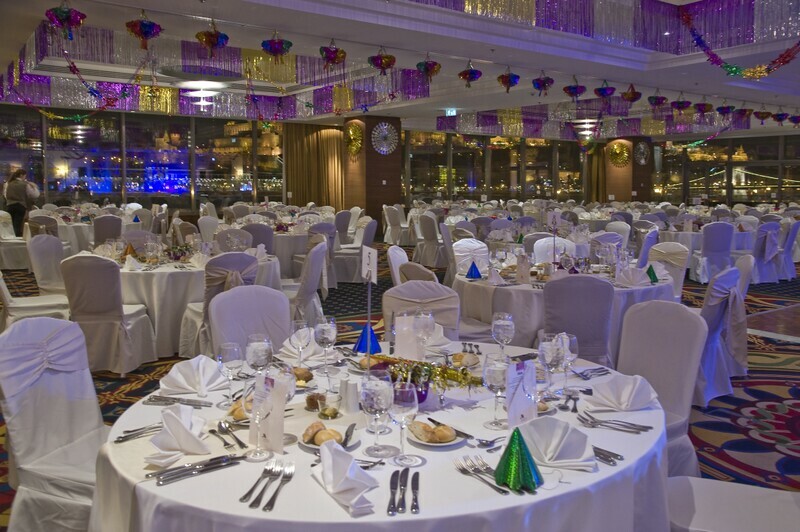 Wines, mineral water, and other non-alcoholic beverages are served free of charge during the whole event, the New Year’s Eve Musical Party. If you wish to order something else please pay the price shown on the drink card of the hotel. Office adresse: Vörösmarty u. 47/A. 1064 Budapest.